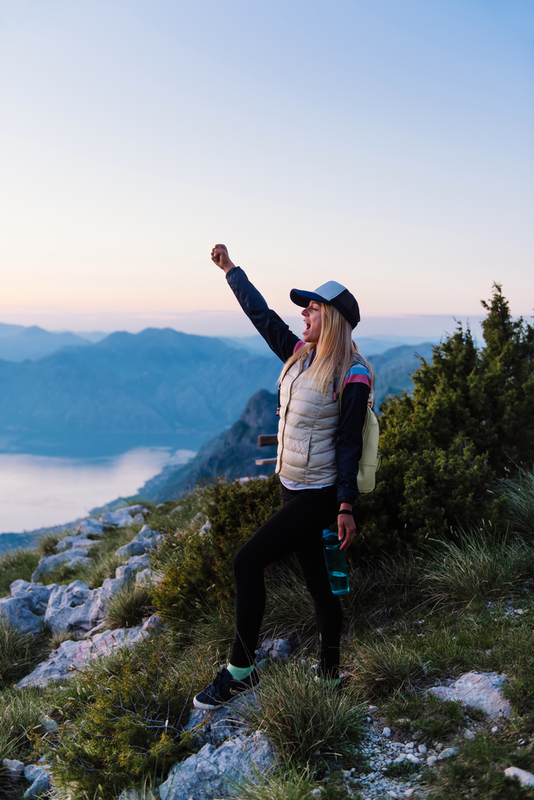 Good news for all the backpackers and nature lovers out there: the Hiking Project is back and better than ever. Designed by REI’s outdoor equipment experts and built by members like you, this free mobile app gives you the resources you need for a fun, safe day on the trail. The Hiking Project is free, easy to use, and community-built, making if your go-to resource for all things hiking. It even works offline, so you’re free to trek as you please. Use it to navigate on the trail or to find new, undiscovered areas both at home and abroad. Join the forums and share your must-have gear. Or read REI’s curated journal, complete with hundreds of helpful articles and opinion pieces. Whatever you need to make your trip spectacular, this app has got it. There’s also a handy desktop site, perfect for those who want to browse on the big screen. Download the Hiking Project Today! The trail awaits! Download the Hiking Project from the App Store or Google Play today. And if you also need to stock up on camping gear or outdoor equipment, don’t forget to stop by your nearest REI.